Many companies produce herbal formulations, but Omega Alpha manufactures supplements based on proven scientific research and testing. Omega Alpha Pharmaceuticals began manufacturing in 1992 and has been committed to providing consumers with all-natural and efficacious products to help maintain health. Our CEO and President is Dr. Gordon Chang. Bold Raw is committed to offering only Canadian sourced and raised meats, free of antibiotics and hormones. We choose to use only provincially or federally inspected abattoirs, and only use meats that pass the inspection process which are deemed fit for human consumption. 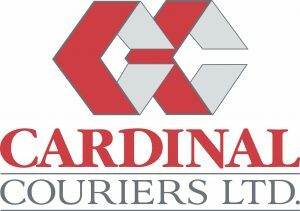 The Cardinal success story is one of servicing Canadians since 1978 starting with the heart beat of our world being the Canadian farmer. This amazing company now services some of the largest national and international firms in the Automotive, Agricultural, High Tech, Construction, Manufacturing, Marine, Medical, Office Supply and Retail sectors in Canada.